A professional vinyl wrap will up your marketing game. It’s a visual sign that your business is trustworthy and competitive, and it draws people’s attention. Every pair of eyes that sees your wrapped vehicle is another potential customer, so we want to make sure your wraps look their very best. We are happy to work with our commercial customers and give them the leading edge in their industries. That’s why we work closely with you to find the best financing solution for your situation. 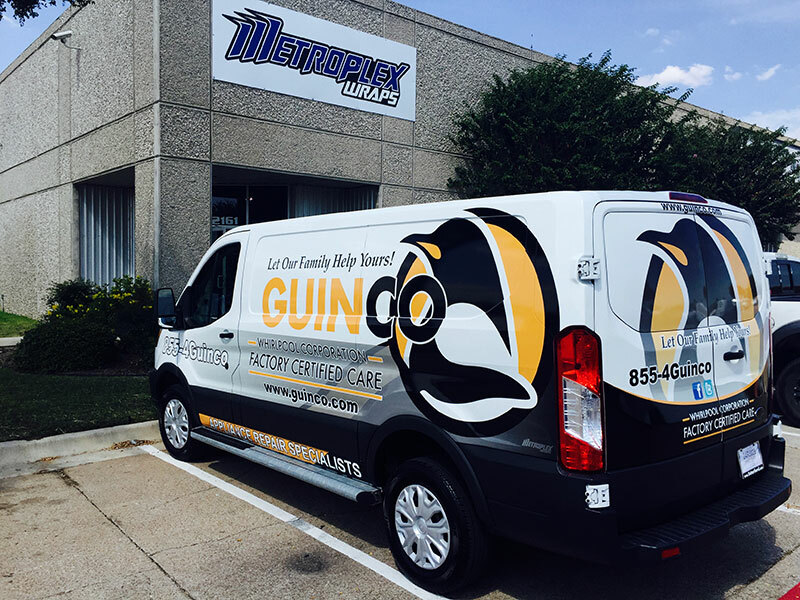 If you need help coming up with the money for a professional vehicle wrap job, give us a call today to see if you qualify for vinyl wrap financing in Grand Prairie, TX, Arlington, TX, or the greater DFW Metroplex! Why Choose Us for Vinyl Wrap Financing? Simply put, we care about our customers and their vehicles! We know that an unprofessional job can make your business — and ours — look bad. That’s why we make sure every wrap gets done well, and gets done right the first time. We also understand that financing is sometimes necessary, so we will work with you to make our services as affordable as possible, without compromising on quality. Updated on October 26, 2018 at 7:15 pm by Metroplex Wraps.